Knit is a unique collection that expertly mimics the luxury textiles of Quilt, Twill and Corduroy. 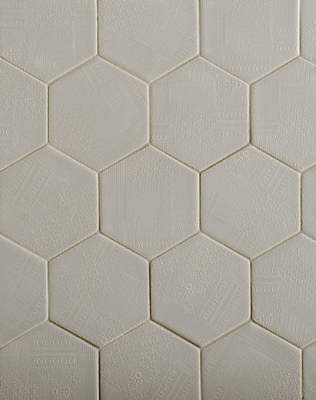 To create a simple yet eye-catching appeal, the tiles can be arranged in your pattern of choice, including a herringbone weave, stacked as shingles, or even laid out in a crocheted geometric pattern. 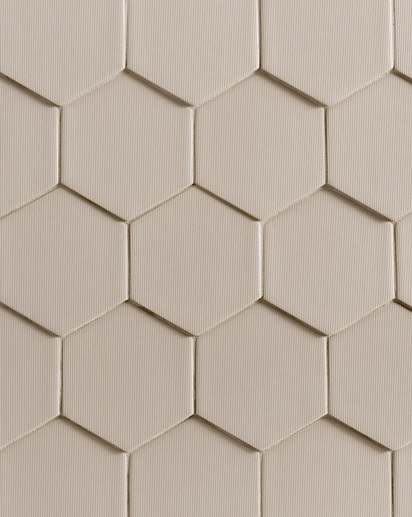 The durability of these porcelain tiles also gives us the option to use them for wall and floor applications. 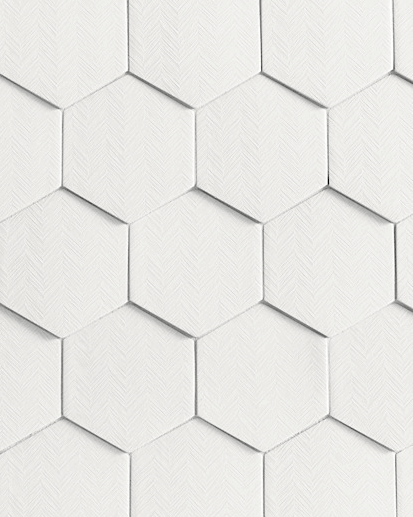 Come by our showroom to see the exceptional detail that this tile has to offer.